Becoming a donor through the Power2Give program makes you a host of the singular celebration of the City's historic built environment and history. 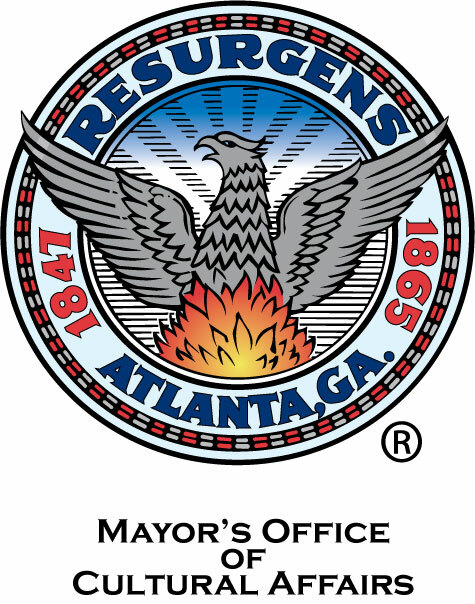 We are pleased that the Atlanta Preservation Center’s Phoenix Flies: A Celebration of Atlanta Historic Sites has been accepted by the Mayor’s Office of Cultural Affairs Power 2 Give Program. Click the Power2Give logo at right to make your donation. Click here for the main Phoenix Flies page. YOU ARE A PART OF SAVING, SHAPING AND ENJOYING ATLANTA!